Back from this. Florida Keys. More to come! 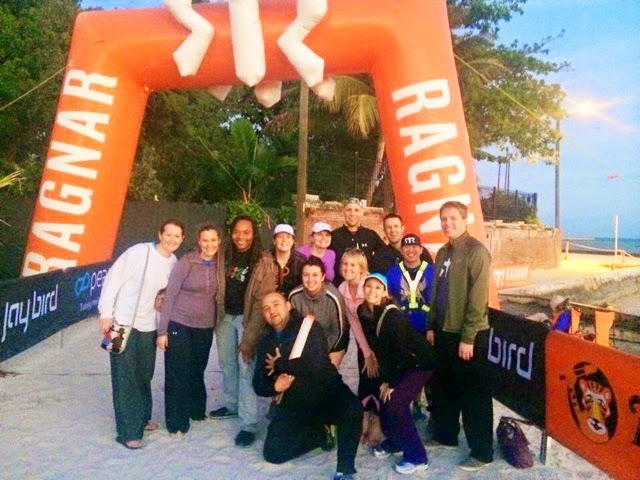 Florida Keys Ragnar - Part II - The Race! Florida Keys Ragnar - Part I - Miami!